Hedges Estate offers the perfect setting for your Wedding or function, a laid back yet elegant venue in the countryside we aim to offer a beautiful environment for any event. We work alongside a collective of local caterers, stylists, photographers and vendors who can help bring your dream wedding to life. We are open to all ideas and encourage you to use our versatile property to reflect your personalities in the best way possible. Whether that be a romantic garden ceremony set in our wooded glade, a sophisticated cocktail event on the pavillion or a french provincial themed country affair. We take only a select amount of weddings per year to ensure we can give our full attention to your big day. Wanting to create that perfect Kiwi wedding in your backyard? why not use ours. 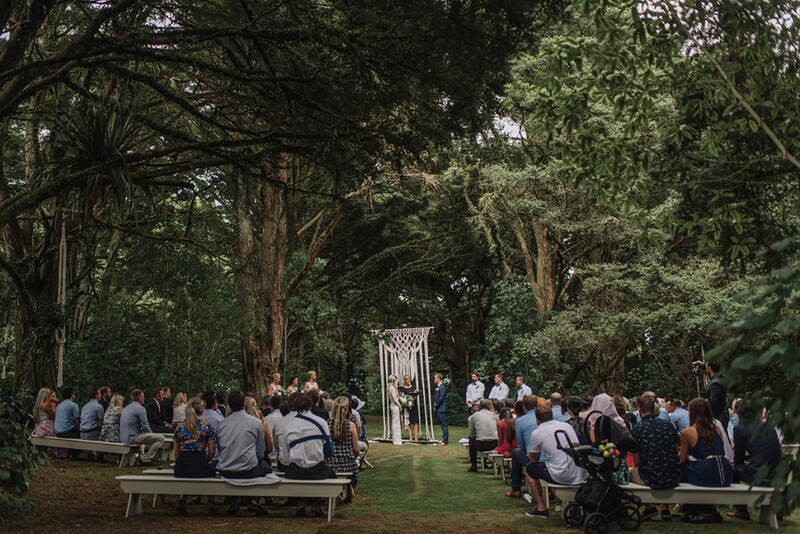 Hedges estate offers the perfect setting for your Wedding or function, a laid back yet elegant venue in the countryside we aim to offer a beautiful environment for any event. We work alongside a collective of local caterers, stylists, photographers and vendors who can help bring your dream wedding to life. Hedges Estate is located 40 minutes drive south of Auckland city and 5 minutes out of Waiuku.